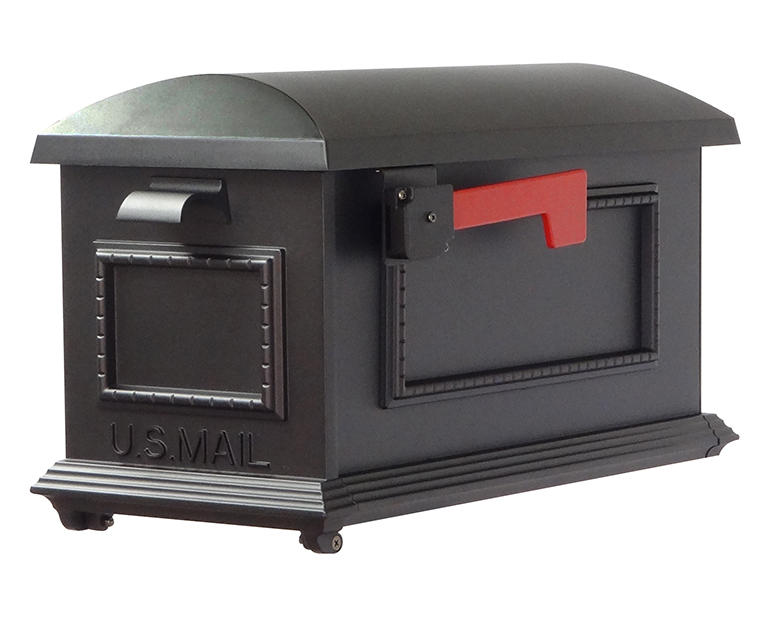 Special Lite Products’ curbside mailboxes are made from solid Cast Aluminum and Powder Coated for rust proof, maintenance-free use and enjoyment. Hummingbird Mailbox with Hand Painted Finish. Double Door Floral Design for beauty and security. Classic and Contemporary designs matched with outdoor lighting fixtures (bringing a unified, upscale look to every home. 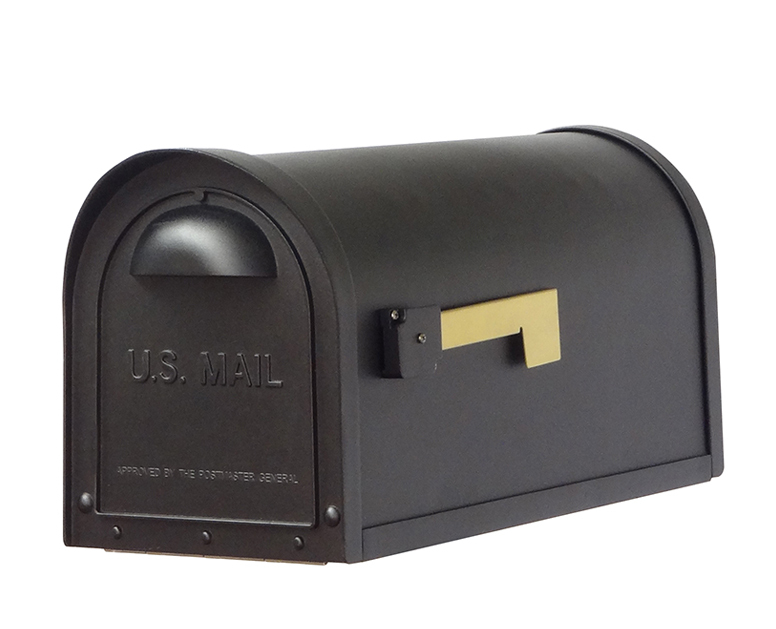 Our curbside mailboxes are available in a variety of exciting colors and finishes. 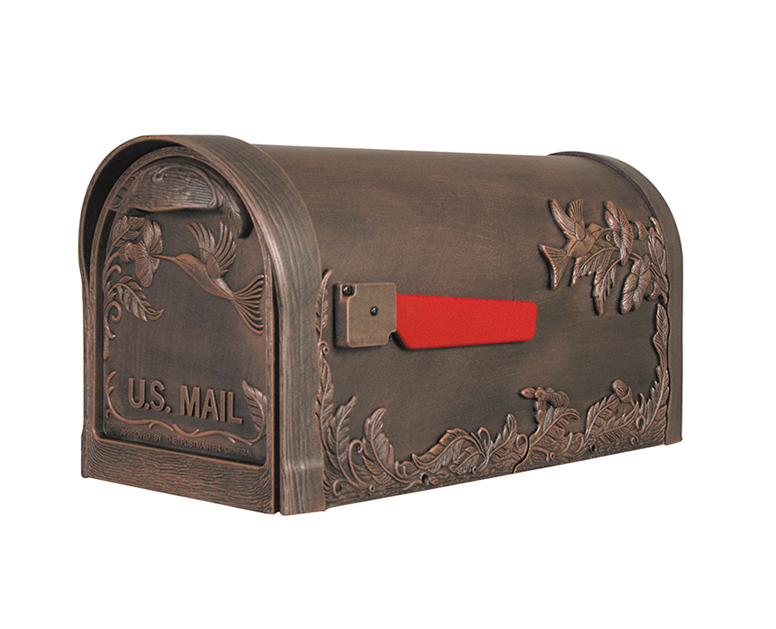 Our curbside mailboxes are rust free, maintenance free, and able to maintain their beauty and durability for years to come. 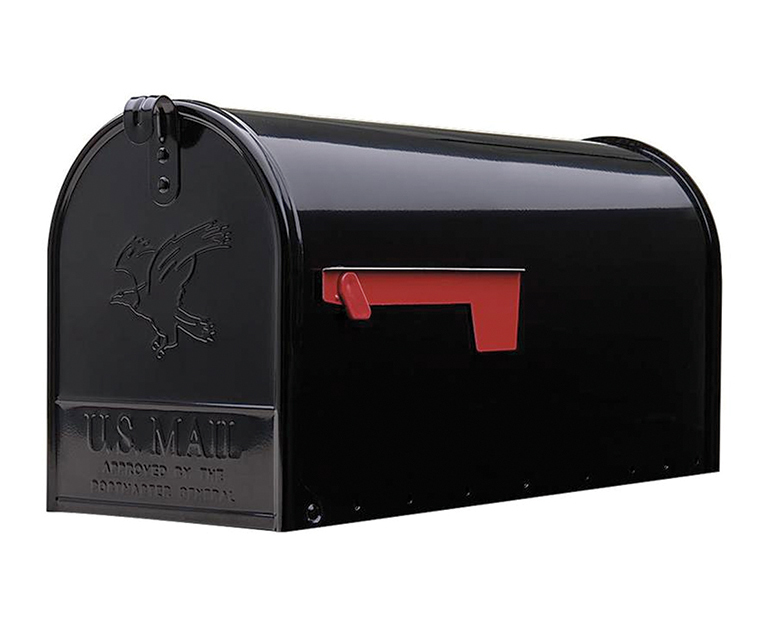 Visit our Curbside Accessories page to check out our top mounting address plaques, address numbers, and ladder rest signs. Concerned for security? 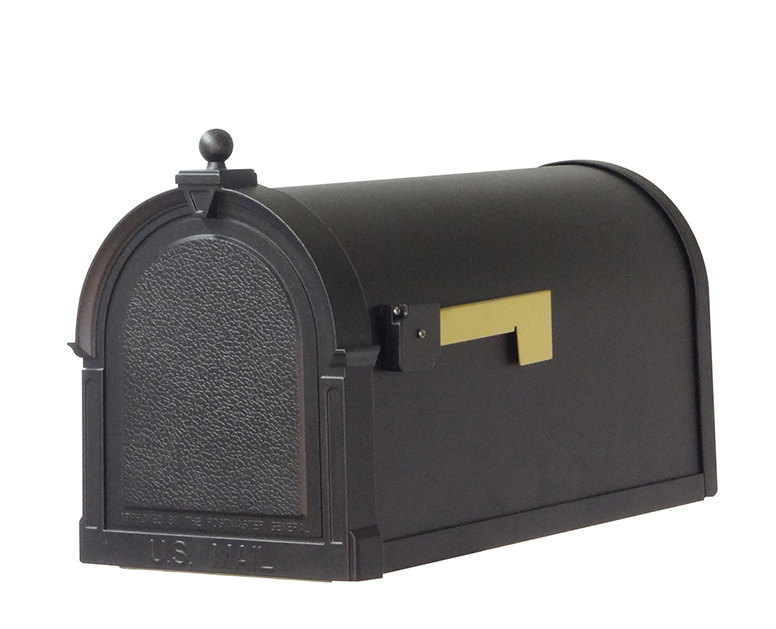 Visit our mailbox Identity Theft Solutions page.